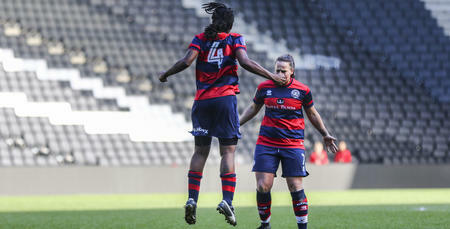 THERE were last-gasp heroics for QPR Women on Sunday as debutant Roshelle Shakes helped rescue Rangers a point against MK Dons Ladies. 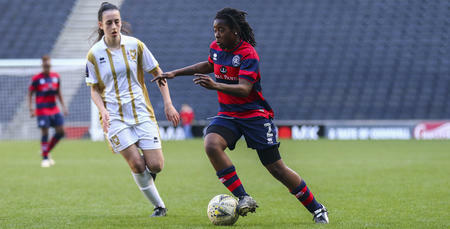 QPR started the much more dominant side, with Whitney Locke and Katie Knell having the first real opportunities of the game. However, as the game reached the 33rd-minute mark, MK Dons took the lead against the run of play through Kerry Newman’s header. Rangers tried their best to get back into the game, but Stephanie Anes and Knell were only able to carve out long-range efforts which failed to trouble Sophie Shults in the MK goal. As the second half kicked-off, Martino Chevannes’ side continued to dominant possession but they were unable to turn their control of the game into an attacking threat. Following the introduction of debutant Shakes, QPR upped the pressure and almost made an instant impact – heading inches wide of the post at the end of a fine move by the R’s. Just as Rangers were starting to give up hope of that deserved equaliser, they found one. Shakes was able to beat her marker before sending in a cross which was eventually bundled in to the net. 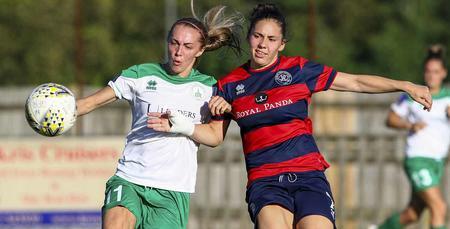 It might have taken until the dying minutes but QPR had claimed their first point of the season. Speaking to www.qpr.co.uk after the game, manager Chevannes praised his team: “We didn’t give up, we got exactly what deserved. 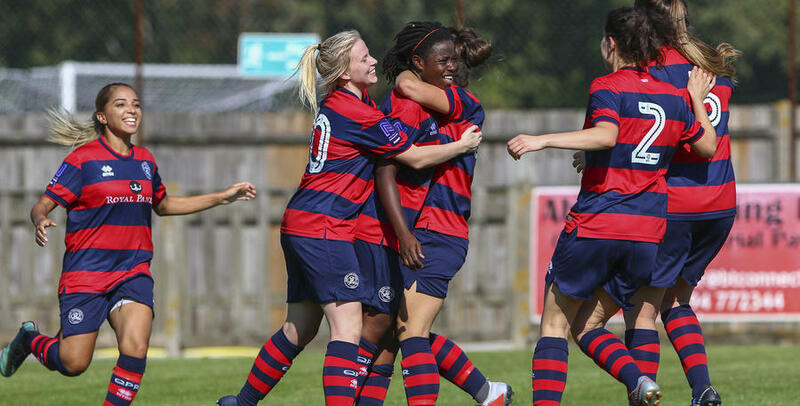 QPR Women: Kasirye, Anes, Chimbima, DeLuca, Jordinson, Miller (Shakes 51), Bytyqi, Locke, Ward-Chambers (Kinnane 87), Knell (Tak 64).